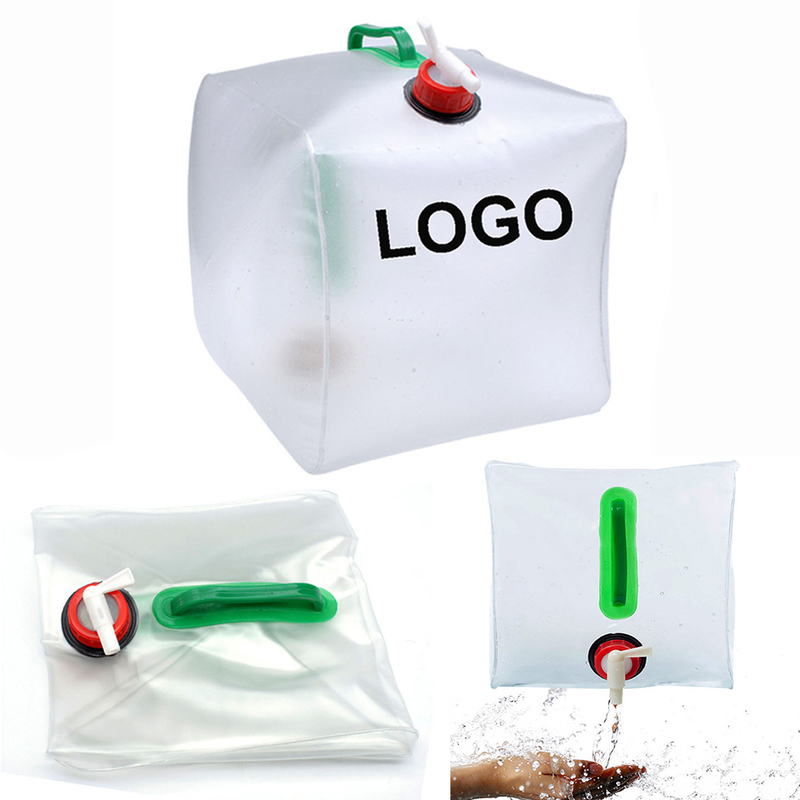 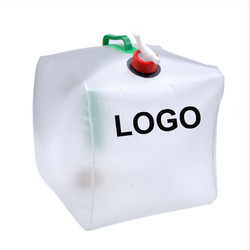 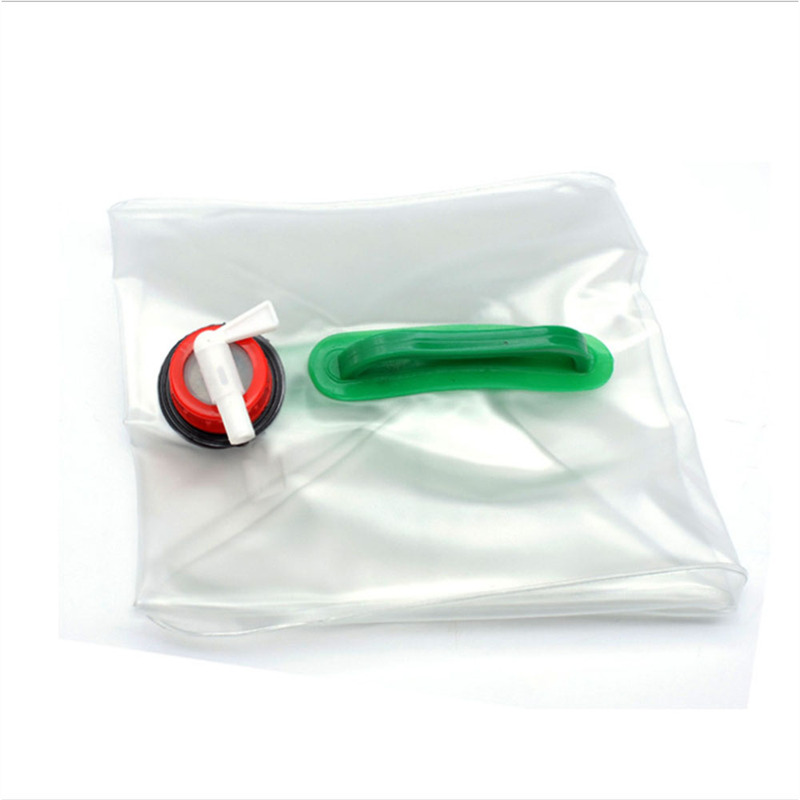 This collapsible water carrier bag is made of food grade PVC and comes with a portable handle. 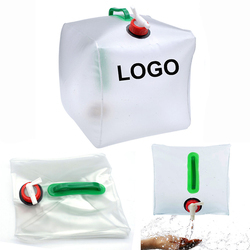 Can be used to hold liquids such as water and oil. 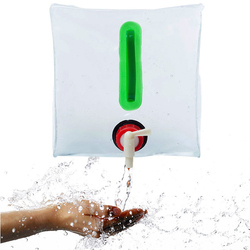 Food grade PVC outdoor water storage for camping hiking climbing. Your brand or logo can be customized.